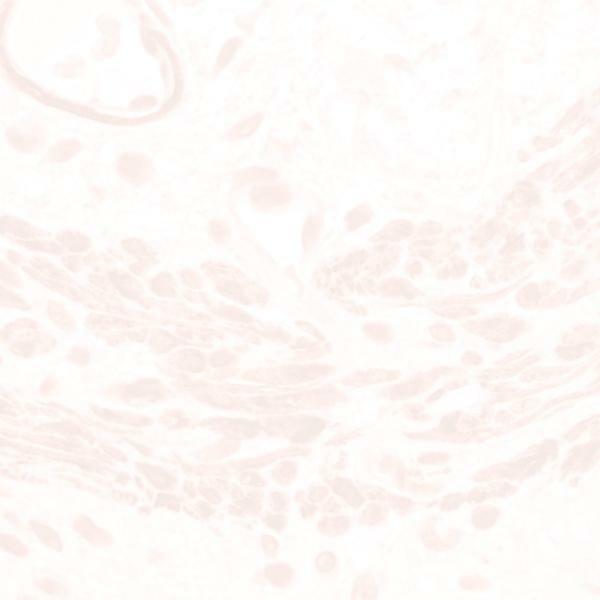 The Signet CD6 (SPV-L14) monoclonal antibody recognizes a glycoprotein with 120-130 kD molecular weight and it is assumed to be homologous to CD5 and macrophage scavenger receptor. The CD6 antigen is expressed on mature thymocytes, peripheral T cells and a subset of B cells. The CD6 glycoprotein is tyrosine phosphorylated during TCR-mediated T-cell activation.